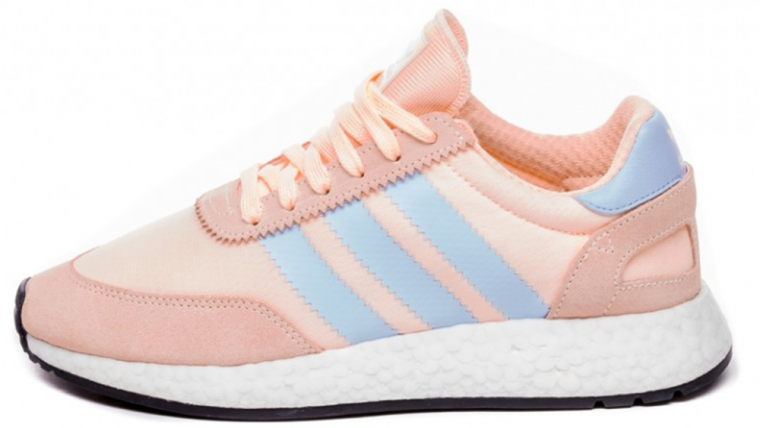 The adidas Iniki Runner, now known as the I-5923 is a new generation, cross breed trainer that was originally inspired by bouncy 70s runners. 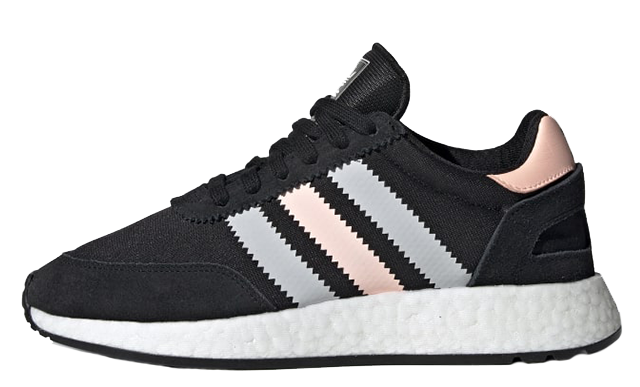 Featuring a BOOST sole with an old school terrace upper, the Iniki is street style approved. Originally flying off the shelves following its first launch, the runner features adidas’s iconic 3 stripes detailing along the sidewall, with an NMD style heel counter. 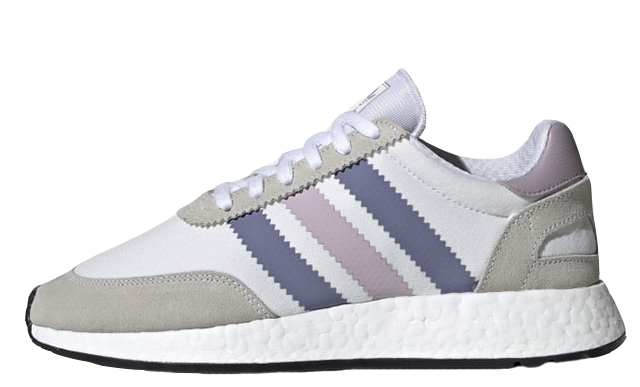 The I-5923 series sits upon a crisp white BOOST sole that has been growing in popularity ever since Kanye West wore the Triple White pair during a Glastonbury performance. Popular women’s colourways include the pastel Aero Green and White, Pink and White, and the timeless Red and White. Fans of the shoe have claimed it reminds them of a football casuals look with a futuristic sole unit. 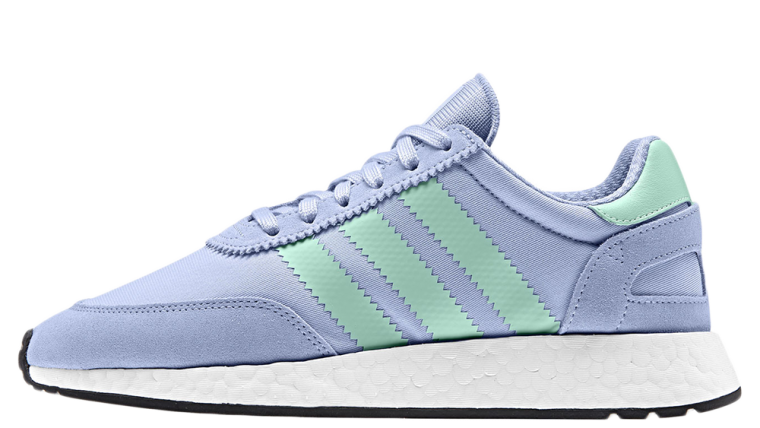 If you’re searching for the latest women’s exclusive I-5923 release dates then this page is for you.